G BCDN WFU 15 Oct 1995 used as a cabin trainer. 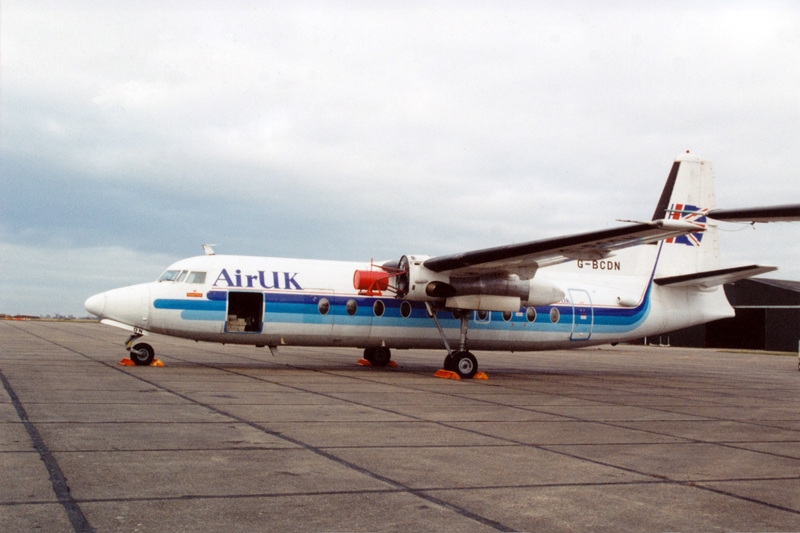 It was then used by Air UK Engineering until 2017 when it was presented to the Norfolk Aviation Museum. Photo Ray Pavey.